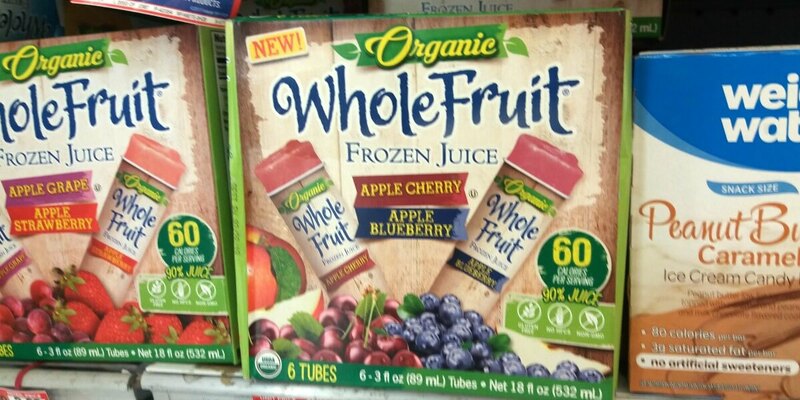 Whole Fruit Organic Frozen Juice Tubes Just $0.77 at ShopRite ! Yay! Here is a great deal you can score at ShopRite this week! Through 5/20, ShopRite has the Whole Fruit Organic Frozen Juice Tubes on sale for $2.77. We can score this for just $0.77 after stacked offers! New Target Match Ups that will Help You Save Big – Starting 5/21!